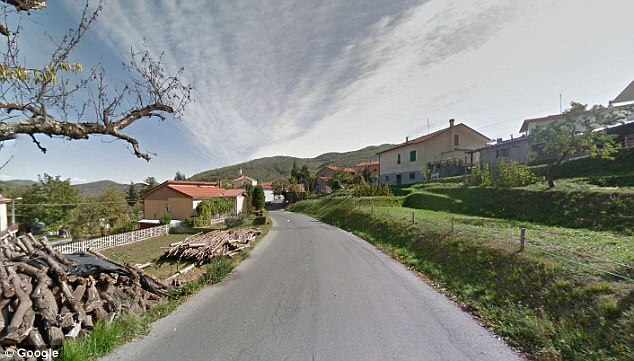 No, this isn't the premise for the next big thing in Rom-Com; the mayor of Bormida, Italy actually wants to pay you to move to the small northwestern village located in the mountainous region of Liguria. Yes, you will become the Julia Roberts of your own small-town-girl-heads-overseas story. Mayor Daniele Galliano wants to offer €2,000 ($2,100) to anyone willing to move to the village, in order to help keep population counts up. In 2014, when Galliano took office, the village had only 390 residents. Since then, 54 people have either died or moved, while only four births countered that decrease. And not only will you be paid a sizable sum to get there, but your rent may even be as low as $50 a month for a municipal house, or up to $130 for a larger home if you have a family. Don't like cities? Don't worry. 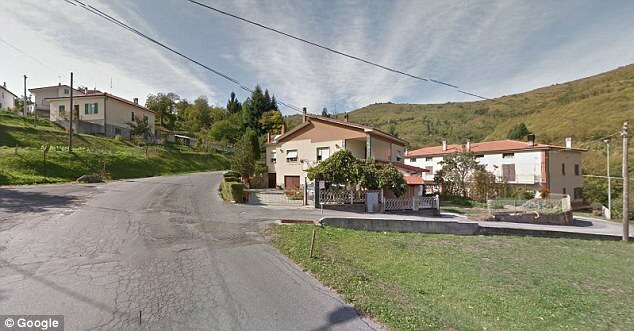 Bormida is very manageable, having only one main street and a mere four restaurants. Its current population still hovers just below 400 residents (394, to be exact), and more residents could help the village avoid near-ghost town status. However, new residents won't feel totally deserted either: the nearest city, Genoa, is about an hour and a half away, while the gorgeous coastal Cinque Terre towns are available for weekend trips in about two and a half hours via car. A counselor (who asked to remain anonymous) also told the paper: "We’re still working out the plan, but anyone is welcome to come and live here. We’re a small community, but very welcoming. We’re high up in a mountain area, but also not far from the sea. It’s a healthy lifestyle, the air is very clean." We're packing our bags. Are you? 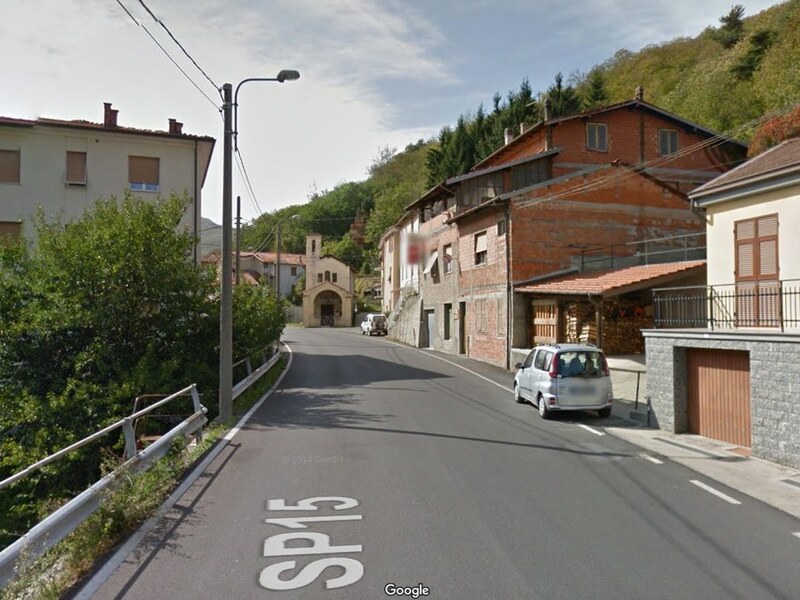 Update: As reported on Condé Nast Traveler: "Mayor Daniele Galliano's proposal of paying people $2,100 to move to his town of Bormida is actually too good to be true. As The Local reports, Galliano has since deleted the original Facebook post about the proposal, which received 17,000 inquiries. The town's website released a new statement to clarify that the bonus was simply a proposal to the Ligurian regional government, and not a confirmed measure, but that it hopes to enact the bonus in 2018." How to registered and move to Bormida (Italy)?? Am interested to move to your small town. What are the requirements for an American to move there. I am a writer and need quiet and beauty in a location near the mountains and sea. Looking forward to hearing back from you. I am interested in moving to Italy. Can you tell me the requirements? This is a very interesting proposition, like moving to heaven and getting paid for a life long bliss and serenity. I am on the next plane. would not take the $2,100. My wife and I ate very interested in the thought of moving to your town and would appreciate more information. Any possibility of our coming to see gor ourselves before making any commitments? Again, very intetested, not in the money but in the broader dimensions of the opportumity. Note: we are financially independent.